CoFund portfolio company Titan IC have announced a licensing agreement for their 40Gb/s Helios RXPF Regular Expression Processor to Silicom Ltd to further enhance their new FPGA SmartNIC platform. In today’s market there is a clear need for hardware acceleration to process the increasing volumes of data at speed and FPGA technology is a key player in this space. Silicom, industry leaders in connectivity solutions, have developed a portfolio of easy-to-use FPGA hardware, software and IP modules to reduce time-to-market for their customers. Titan IC’s Regular expression processing (RXP) technology has been chosen as Silicom’s pattern and string matching solution which will be rolled out on multiple FPGA platforms. The Helios RegEx processor is proficient in analysing data at full network throughput rates reaching 100 Gb/s in FPGA technology and can scan up to 1 million complex regular expressions in parallel. 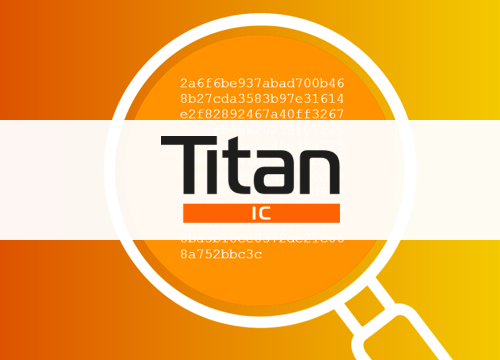 “We are delighted to have signed this new license agreement with Silicom and we welcome them into the Titan IC RegEx ecosystem. We have enjoyed working closely with Henrik and his team to embed our technology onto their platform. We congratulate them for successfully completing the design which will be extremely useful for the FPGA developer community and for the advancement of network security processing.” said Noel McKenna, CEO, Titan IC.